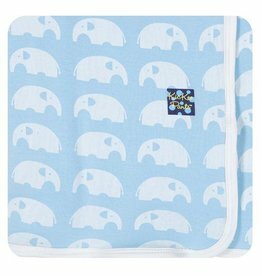 Easily capture baby’s milestones through the first weeks, months and years. 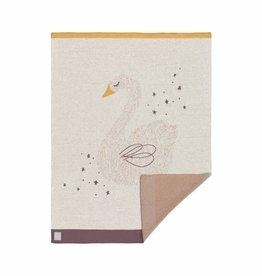 The high-quality, reversible baby blanket (29.5 x 39.4 in) with the magical swan is warm and cozy and is ideal to snuggle up in. 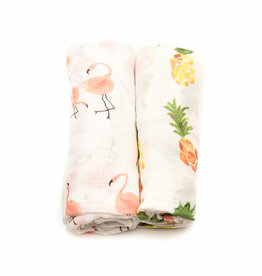 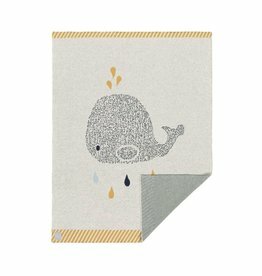 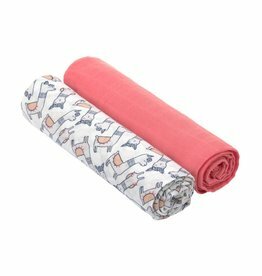 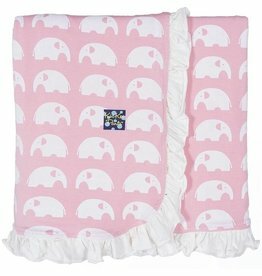 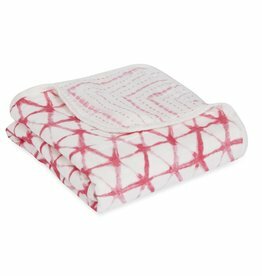 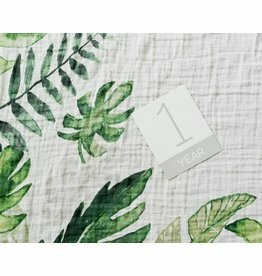 This baby blanket is made from 100 % organic cotton and perfect for babies and small children. 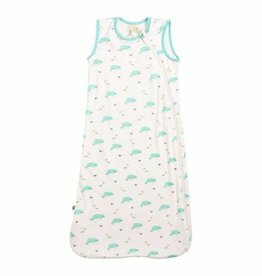 This sleep bag comes in a coastal animal pattern, featuring manatees this print gives a modern take on children's favorites. 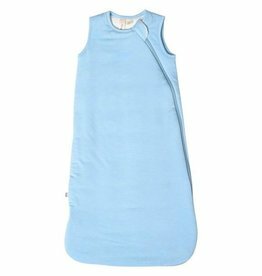 This sleep bag comes in a beautiful Azure color inspired by nature. 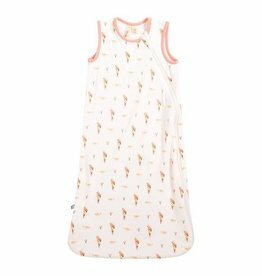 This sleep bag comes in a cuddle animal pattern, featuring otters this print gives a modern take on children's favorites. 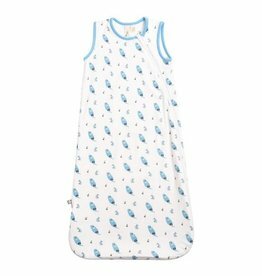 This sleep bag comes in a Fiji animal pattern, parrots and chameleons, with a modern take on children's favorites. 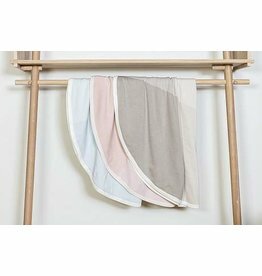 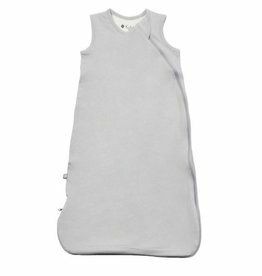 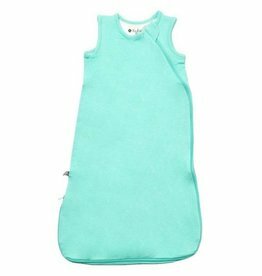 Kyte Baby sleep bags are made from gentle rayon from bamboo fabric that is soft to the touch and provides a cozy and comfortable sleeping alternative to blankets in the crib.